Next to fresh water, information is probably the most important resource in the river basin management process - as successful decision making must be footed on reliable and timely information. 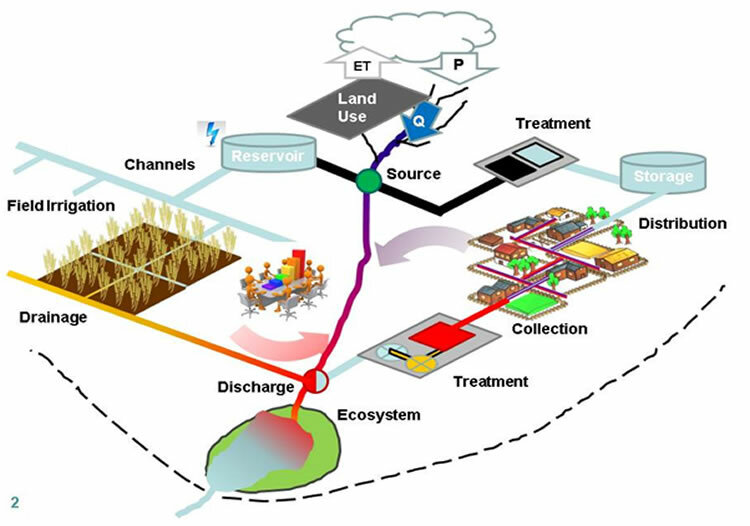 Information with relevance for river basin management is generated by different institutions according to their respective mandate and is used by others in order to be combined, analyzed, processed and assessed. The more integrated the river basin management is supposed to be, the more efforts need to be made regarding collaborative decision management, information sharing and interoperability of data.